Malaysian Airlines sure is in trouble; a few months back the flight MH370 mysteriously disappeared with 239 passengers onboard and now another of its flight MH 17 has crashed. We have compiled a list of information that we know and don’t about this mishap. 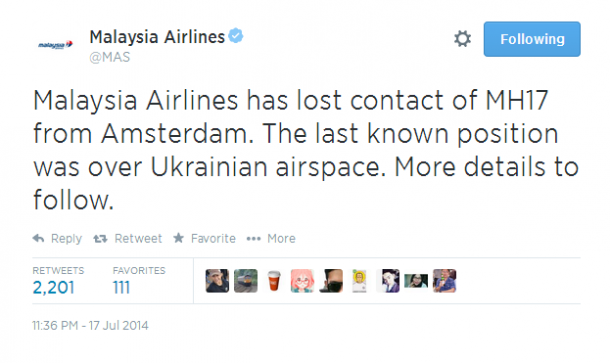 The Malaysian Airlines Plane was flying from Amsterdam to Kuala Lumpur and was named MH 17. 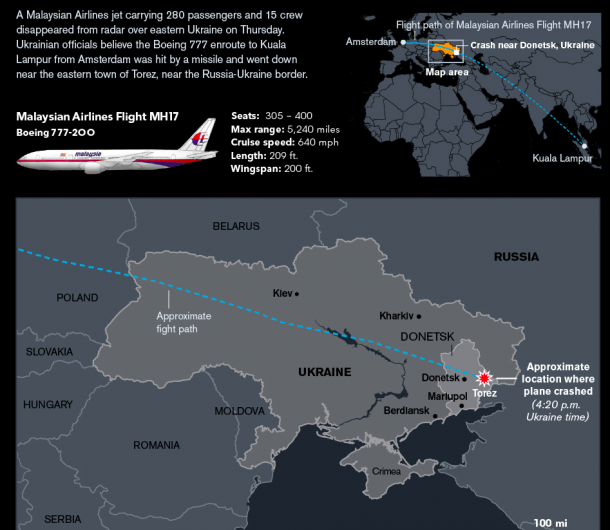 The plane in question was Malaysia Airlines Boeing 777—200ER. The plane had taken off from Amsterdam at 12:15 pm local time and was scheduled to land at Kuala Lumpur International Airport at 6:10 am local time. 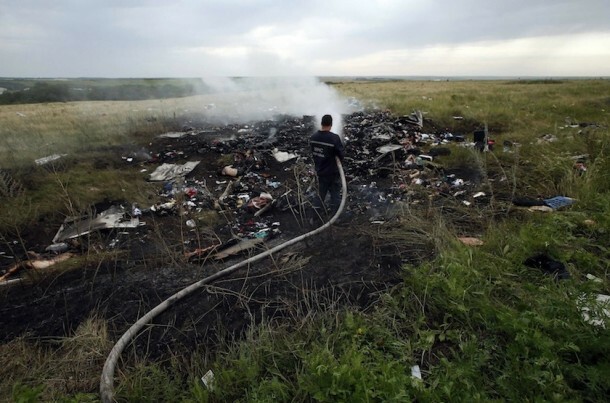 The flight had a total of 280 passengers and 15 crewmembers, all of who have passed away. 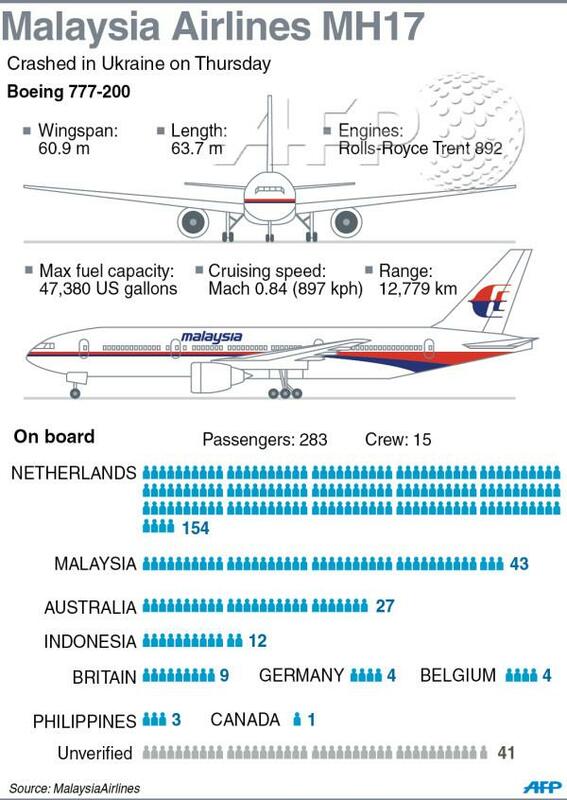 154 Passengers were Dutch citizens according to Huib Gorter who is the senior Vice President of Malaysian Airlines. There were a total of 43 Malaysians (including the crewmembers), 27 Australians, 12 Indonesians, 6 from UK, 4 Germans, 4 Belgians, 3 from Philippines and 1 Canadian. 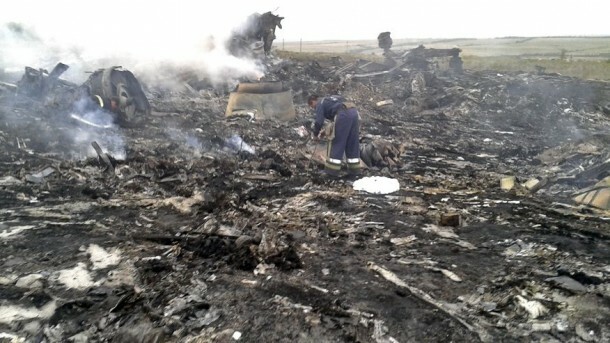 47 Dead passengers are yet to be identified. Most of these passengers were headed to attend the 20th International AIDS Conference in Melbourne. 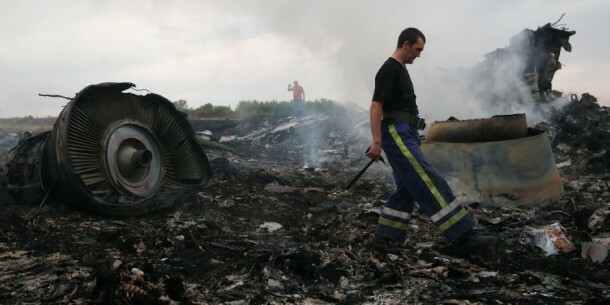 According to the Malaysian Airlines, the Ukrainian Air Traffic Control lost contact with the Flight MH17 at 1415 GMT at 30km from Tamak waypoint, almost 50 kilometers away from the Russia-Ukraine border. 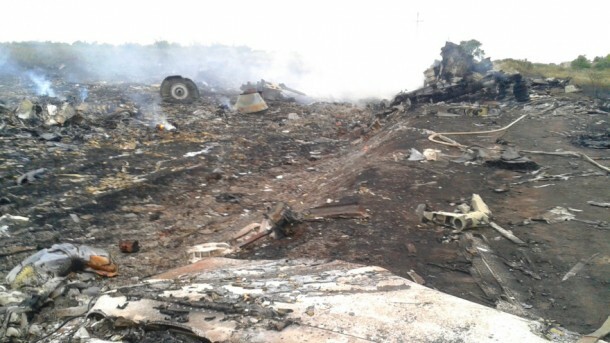 As reported by locals; the plan crashed near the town of Grabovo with the debris spreading out for kilometers. 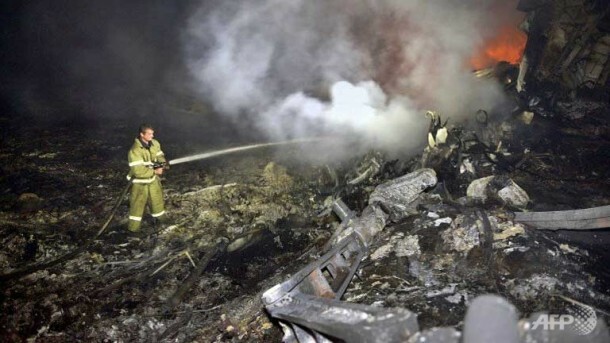 There are different statements with Ukrainian officials pointing towards Russia and Russian officials pointing towards Ukrainian officials for shooting down the plane. 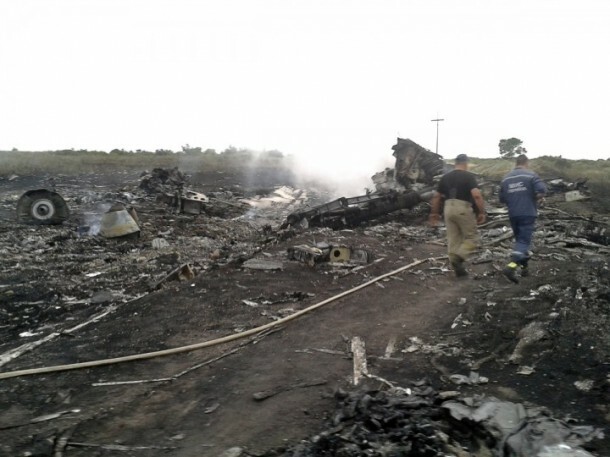 Apparently, the plane was shot down with a missile. There are audios and videos surfacing of pro-Russian militants talking about taking down a plane. However, no confirmation has been given yet nor has anyone accepted the responsibility for it. Since this was a high altitude flight there was some advanced weaponry used of course. 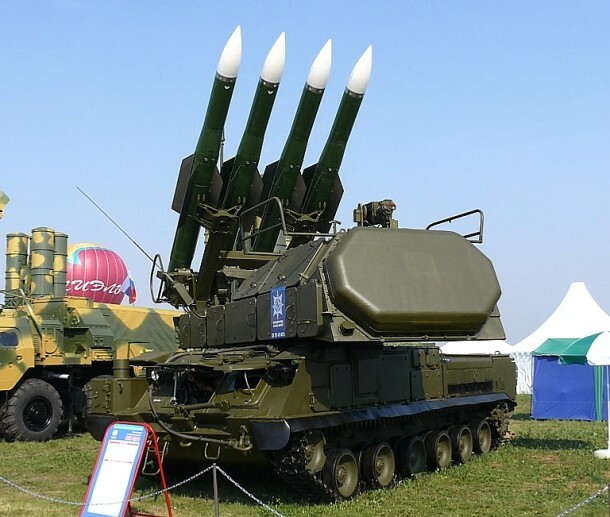 According to a statement by US Embassy, Russian made SA-17 Grizzly or BUK-M2 could have been able to take down the plane. However, this is still only a speculation. International Aviation has closed down the airspace at the eastern Ukraine with questions popping up that why wasn’t it done before? Although this airspace was prone to threats the possible reason why this route was chosen was to save fuel perhaps. 17 seems to be the number. Has anyone thought about 17 in July yet, the date there of matching the flight number? I can’t understand how did this happen? Why wait for sanctions from America….if I see the list its most European people….come on Den Haag wake up and get there this time WITH weapons! What about gaspipe….not buy any at all! Visa to all eu countries denied, that’s just comming up in my mind…. And America, is NOT Big Brother whom can tell everyone what to do or what not to do, know your borders. If there is no confirmation yet that it was striked by missile, why is US so quick to point fingers at Russia ? There is one more “coincidence” beside the exact date of 17 years. Malaysia reported in their local news that the Prime Minister’s step grandmother is in the plane. Few months back in the MH370, they claimed that the chief pilot is a strong supporter of the Opposition leader and he attended the court in the afternoon where the Opposition leader was sentenced to a jail term. The same night, the pilot took off and the incident happened. Also just recently the US President visited Malaysia and met up with Malaysia’s PM. We never know whether there was any conspiracies behind these incidents but one fact is sure; these highly dubious national carrier have been losing a lot of money in their accounts since many years ago, and taxpayers’ money have been used to bail them out. 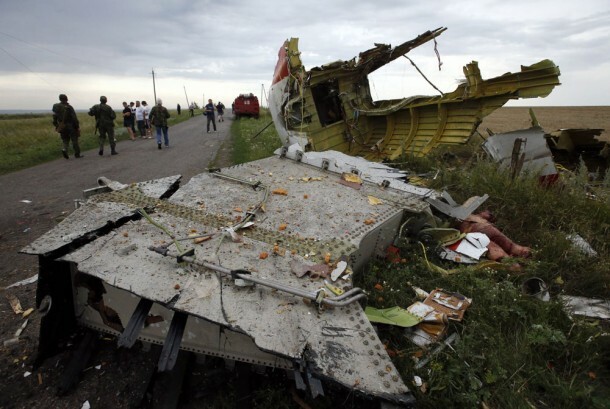 The only Ukrainian government would have a benefit from this crash! 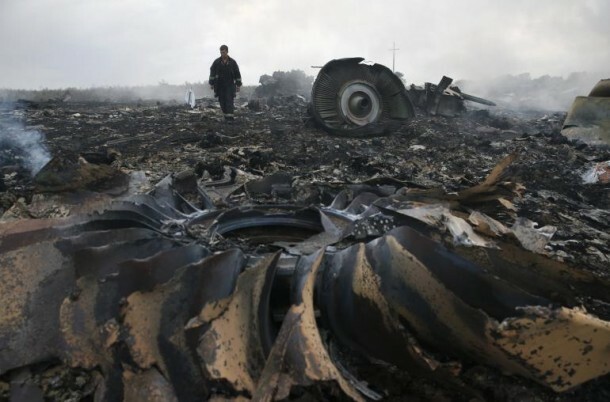 The plane debris found riddled with air striker machine gun bullets..How come? How come the plane change direction to 14 km away from the usual root? Why we did not hear about interview with air traffic controller? All we could see OFICIALLY the Russian radar wich located around 60 km away on Russian side -showed the two Ukrainian air striker were flying around MH17 AT THE MOMENT OF CRASH. 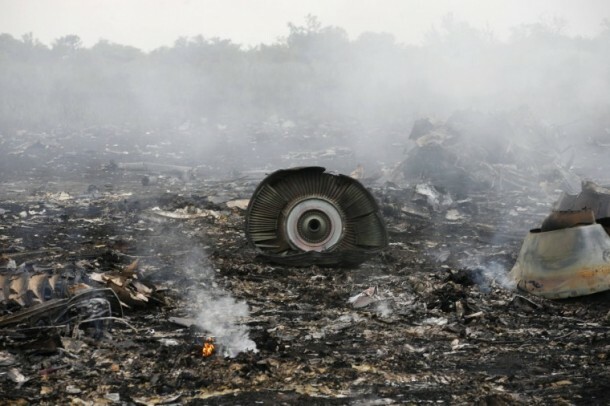 Why we can not see US satellite pictures which was located exactly over Ukraine at the moment of crash? Cover up by Ukrainian and US government!!! 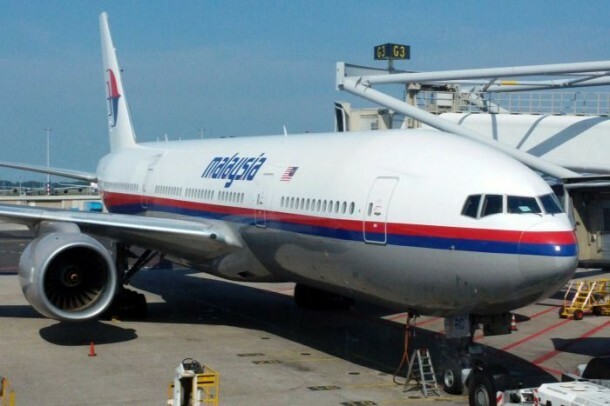 Do anyone think about that may it be the same airplane which dissapeared in march MH317 ? And the passports of passengers on the photos is like brand new ? It is all a big game !!! But why Russia gave such ammunition to rebels?? I have a strong feeling that Russia has a hidden agenda and they also spotted this air bus while it was in the sky. Russia is the one responsible for this horrific sky murder. Truly the there is no heaven for you. Its so bad to do so . It is BBC propaganda..due to the loss of Crimea!